Memory loss can be a natural part of the aging process but that does not make it inevitable. A clouding of mental capacities can also be an important sign of impending illness or developing dietary deficiency. Oftentimes, the proper supplements to increase memory and concentration are all that are needed to regain mental agility. They will also help you focus more. Loved ones can also benefit from supplements that help slow the process of natural memory decline. 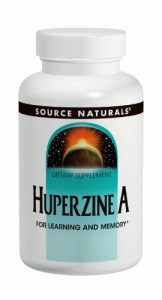 Fortunately, a number of the best supplements for memory are naturally occurring and readily available. One of the most potent memory and focus supplements, this staple of Chinese herbal remedies is also used to improve a number of muskuloskeletal disorders. This hormone-like essential substance is converted to its active form in sun-exposed skin. Recent evidence supports this ancient remedy’s capacity to help the normal age-related decline in memory experienced by the majority of the elderly. The effect may be linked to a potential to actually stimulate neuronal stem cells, the ‘Holy Grail’ of neuroscience. Antioxidants play a vital function in mopping up accumulated free-radicals, one of the main culprits causing cognitive and memory decline. 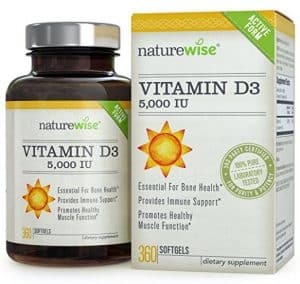 Baseline anti-oxidant requirements are increased by environmental insults such as smoking and excess sun exposure. 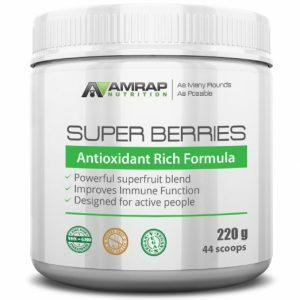 This powerful antioxidant has been linked with a decreased rate of mental decline. It is now being recommended among the therapies for preventing Alzheimer’s disease as an early and on-going intervention against this and other types of memory decline. 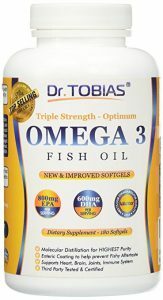 Omega 3 fatty acids are now more strongly associated with improving a number of health concerns including protection against memory loss and cognitive decline. 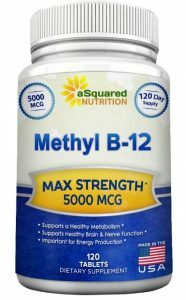 This member of the b-complex vitamin family is essential for maintaining the integrity of cell membranes such as those that allow neurons to function properly. Dietary supplementation is associated with improvement in all brain functions, including memory. Popular with athletes and body builders, the energizing effects of creatine appear to also have a brain-boosting capacity. Increases in memory and cognition are noted after several weeks of supplementation so students should plan ahead to get in a creatine load prior to any final exam cram sessions. 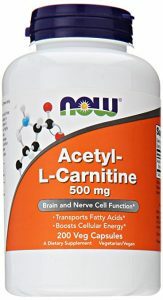 Energy-boosting acetyl L-carnitine is being recommended for therapy in the treatment of numerous disorders including those affecting memory and mood. In addition to its myriad benefits on brain and body, increasing L-carnitine levels also enhances fat-burning. Although many foods include brain-boosting compounds, only supplementation can ensure therapeutic levels. 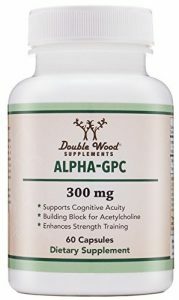 In addition to slowing mental decline, many memory and focus supplements offer additional benefits that can substantially enhance quality of life. Some even provide the potential to improve cognition and enhance mental clarity. This makes anytime the right time to start using supplements to increase memory and concentration.